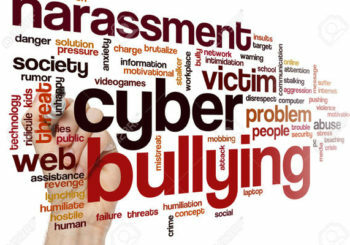 Back to School Bully-Proof Advice! 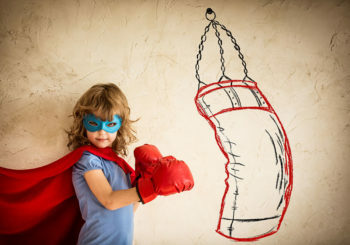 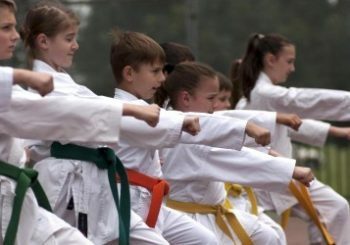 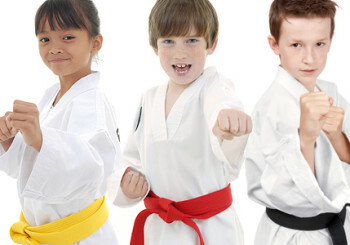 What Age is Right for Kids to Take Martial Arts? 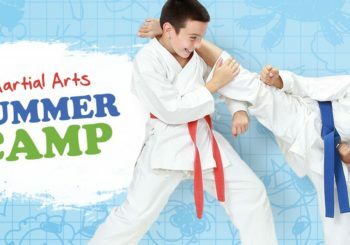 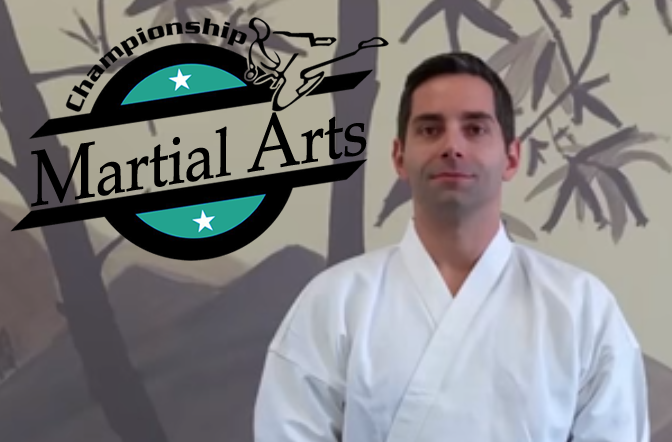 Unlimited Martial Arts Classes and Flexible Schedule.